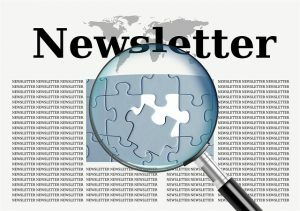 The MWL Newsletter is a weekly online newsletter with news and articles from around the Web about Modern Workplace Learning (MWL) – selected by Jane Hart. Published weekly every Sunday. Subscribe via RSS or sign up using the form on the right to receive the Newsletter by email.